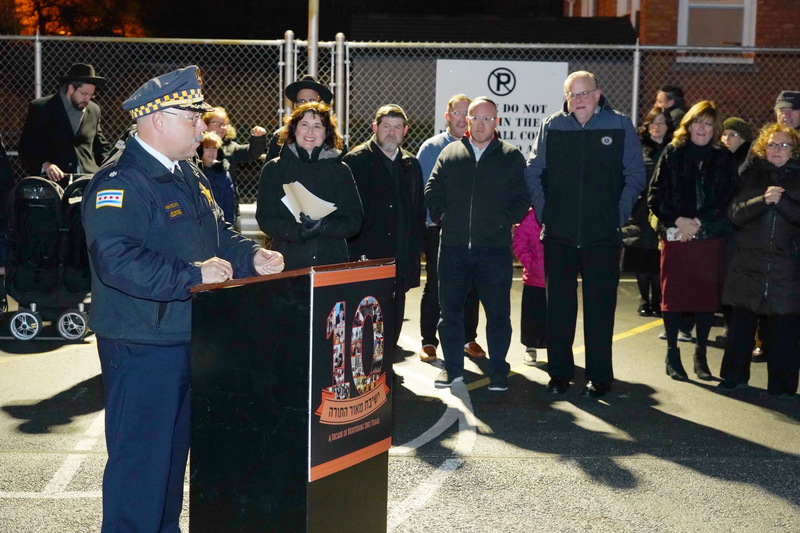 Since taking office, Alderman Debra Silverstein has worked closely with the local district police commanders to combat crime and keep our neighborhood safe. She takes all safety concerns very seriously and wants to partner with you to keep this community a safe place to raise a family. 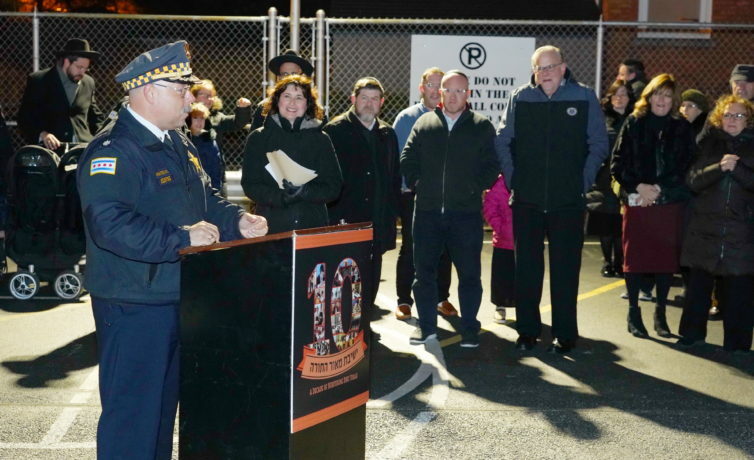 In 2018, Debra organized several multi-jurisdictional Outdoor Roll Calls with the Chicago and Lincolnwood police departments in response to growing national safety concerns. Over the last several years, she has also held revolutionary public safety stings together with the Chicago Police, Evanston Police and Cook County Sheriff’s Department. These first-of-their-kind joint taskforces allowed the police officers to cut through much of the red tape and pursue criminals across municipal borders. We are affected not just by the safety in our neighborhood, but also in neighboring communities. Knowing this, Debra has paved the way for greater communication and collaboration between law enforcement in multiple cities – keeping us all safer. Debra’s focus on safety has attracted notice. In May of 2014, she received a Partnership Award from the Evanston Police Department for her work in curbing the dangerous situation centered around Sibling’s Bar on Howard Street. Debra succeeded in collaborating between different cities and multiple police departments to address a pressing problem and improve the safety of our neighborhood. Debra is always looking for new ways to keep our community safe and will continue to work with the police department, local business owners and residents of the 50th Ward to make sure that happens.